Q84: How Do Old People Cope In Prison? 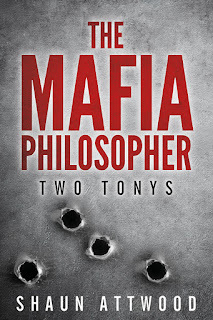 Finally, my book about Two Tonys is published and available worldwide on Amazon as a paperback and an ebook. Audio in approx 2 months. 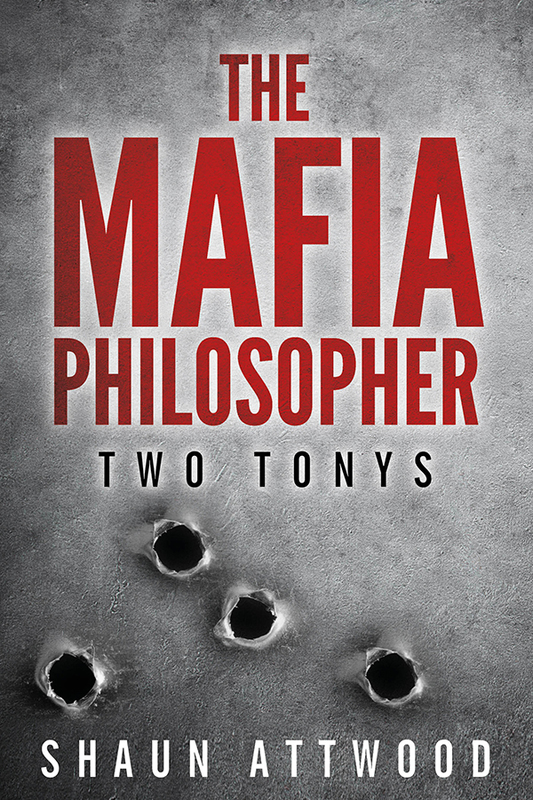 As the mist from his smoking gun fades, readers are left with an unexpected portrait of a stoic philosopher with a wealth of charm, a glorious turn of phrase and a fanatical devotion to his daughter. Q83: What If A Shot Caller Puts A Green Light On Your Friend? Q81: What If A Shot Caller Tells You To Put In Work? 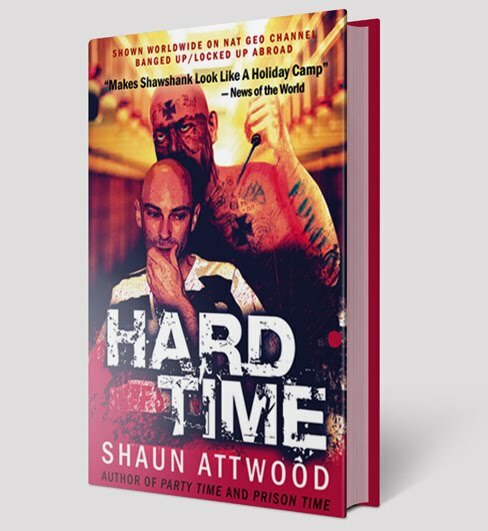 Q80: How Available Were Books In Prison? 6: Do I Still Rave? 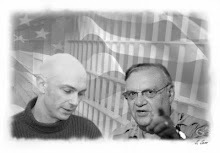 Q79: How Did I Adapt To The Arizona Jailhouse Cockroaches?